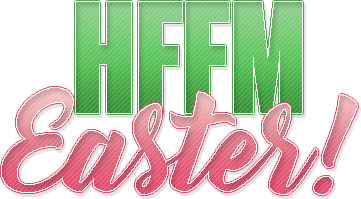 HFFM is feeling the easter spirit and our departments are providing our community with lots of fun easter events and STACKS of coins to be won! Behind all that glitz, glam, colour, and fun you are such an eggcelent team and we hope to see your hard boiled selves out to some of these cluck'n and hopp'n events! Send a private message to Rachel. Find More Posts by Rachel.